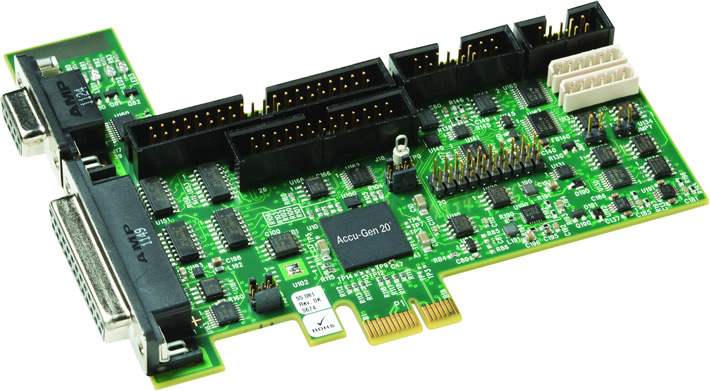 Designed for high volume applications requiring a PC, the PCI-2 plugs directly into the PC using the smaller footprint, high-speed PCIe bus. The Accu-Gen 20TM marking engine delivers accurate and precise laser marks. The board seamlessly integrates with WinLase 6.0.